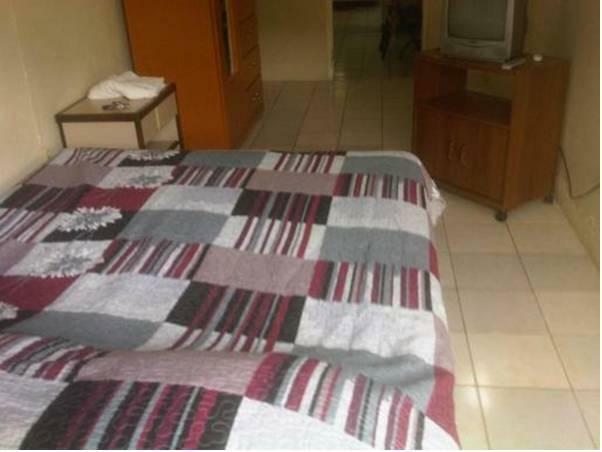 ﻿ Best Price on Tonys Guest House in Port Of Spain + Reviews! 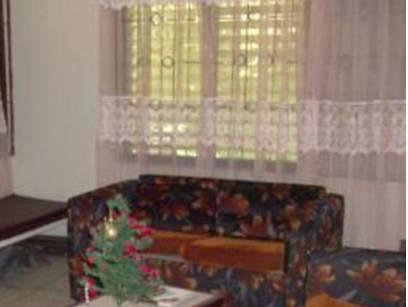 Offering a colorful décor in yellow, a garden with a furnished terrace and free Wi-Fi throughout, Tonys Guest House is located 2.5 mi from Diego Martin village and 6.2 mi from Port of Spain. 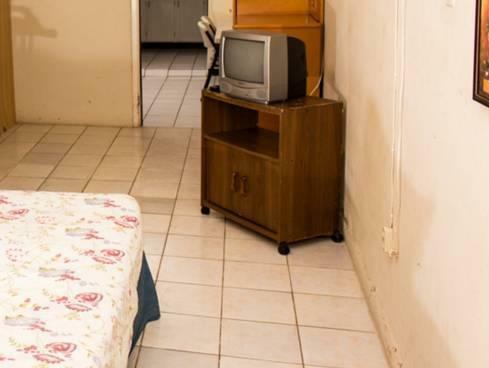 The rooms offer basic décor, air conditioning, a sofa and garden views. The bathrooms are private and include shower. A wide range of restaurants offering local food and international cuisine can be reached 10 minutes’ drive from Tonys Guest House. Fishing, diving, snorkeling and wind surfing are activities that can be arranged as well. The property is 10 minutes’ drive from Movie Town shopping mall and 30 minutes’ drive from Maracas Beach. Piarco International Airport is a 40-minute drive away.